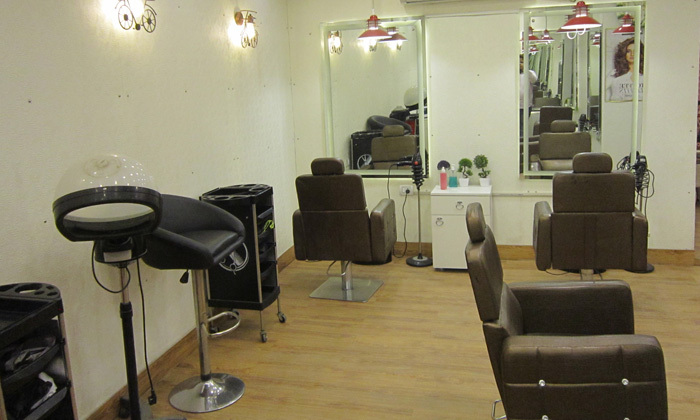 Enfemme is a unisex salon where quality is of utmost importance and where client satisfaction is above all. It is an exclusive salon where you can indulge in a plethora of beauty and wellness services that include hair care, hair styling, henna art, massage, facial, manicure, pedicure, makeup and so much more! The staff is professional, experienced and dedicated, so you know that you're in good hands and of course, only the best products are used for all kinds of services to ensure that you get the most out of each therapy/treatment.